NIMAA was founded by Community Health Center, Inc. and Salud Family Health Centers to train Medical Assistants to work effectively in a high-performance primary care setting. 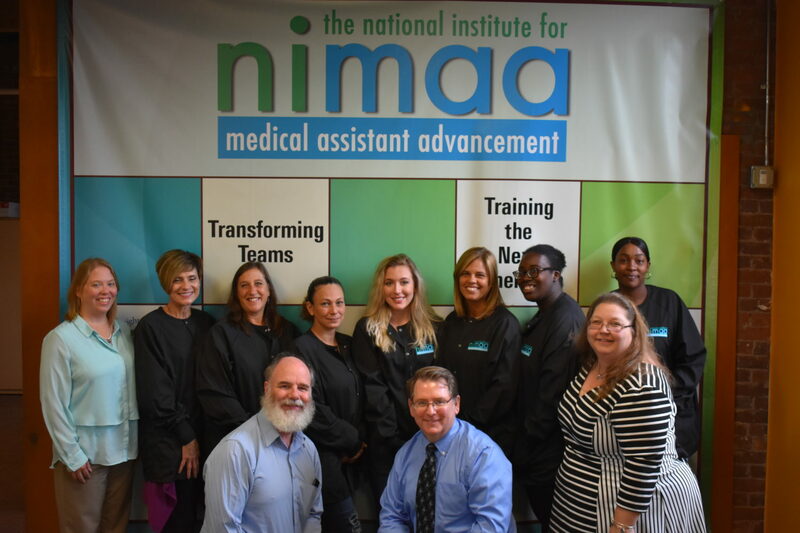 NIMAA’s innovative training model combines online learning at an affordable cost with in-clinic experience that starts the first week of the program. 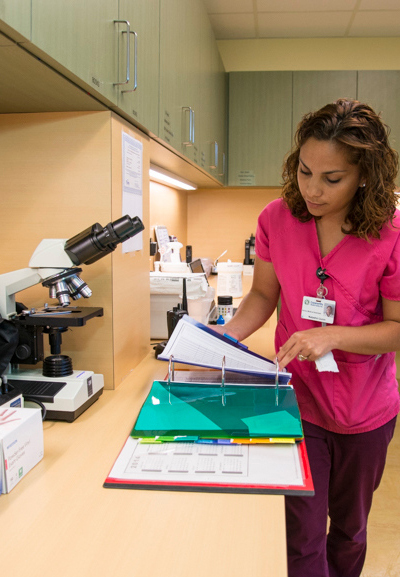 Medical Assistants are often the first point of contact for a patient in our health care system. They perform clinical tests and procedures, educate patients, and are an essential part of the team-based care model. CHC is a NIMAA externship site, hosting students for their in-clinic experience. At the end of the training, we have a pool of medical assistant candidates who are credentialed and job-ready to work as effective members of the care team. The NIMAA team sits in both our Connecticut and Colorado locations. NIMAA puts trainees in the clinic at the same time that they are learning in the classroom. NIMAA graduates are equipped with the education, skills, and training, to succeed in a patient-centered medical home.